You won’t find more Grady-White Boats on display at any other show within 500 miles! That’s right, Atlantic Marine has more Grady-White Boats in stock and on order than any other dealer in the world. Our selection is tremendous! 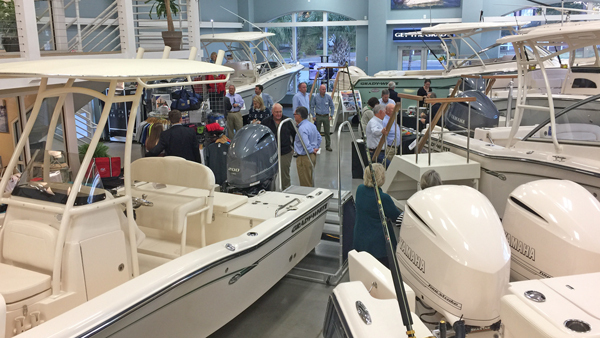 Boat Show Pricing: Combine our Atlantic Marine boat show discounts with manufacturer rebates and a free five year Yamaha warranty! We’ll also be ready to approve financing right away through our relationships with multiple lenders. 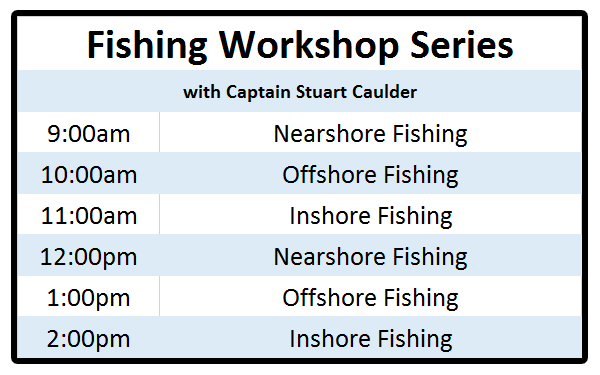 Fishing Workshops: Captain Stuart Caulder of Gold Leader Guide Service will be offering a series of short fishing workshops where you can learn what tackle to use, what techniques work best for your type of fishing, and the species of fish indigenous to our area! 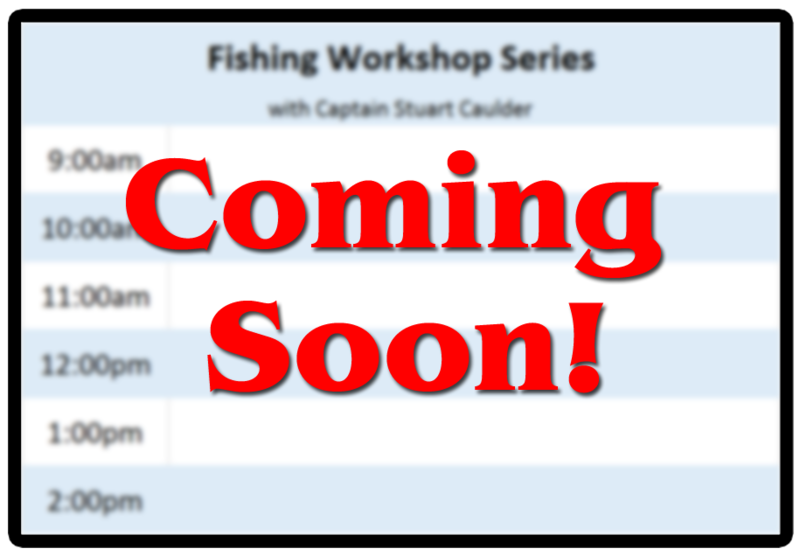 A schedule of workshops for the day will be posted soon. Food: Port City Que, a food truck, will be serving delicious BBQ like smoked brisket, pulled pork nachos, or grilled chicken tacos, from 11:30am until 2:00pm in our parking lot. Come hungry! Vendors on Site: Wells Marine Insurance, TowBoat US, Tex’s Tackle, Weaver Canvas, and Garmin Marine Electronics here to make sure every questions is answered.